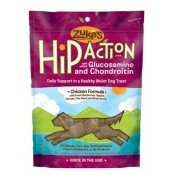 Check out and administer our dog remedies available at Doggy In Wonderland for a healthy pet. 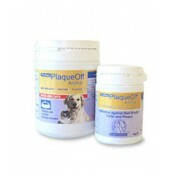 We may have what your dog needs. 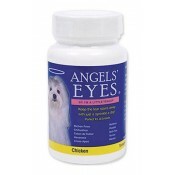 Angels\' Eyes for Dogs is an all natural remedy that helps clear up tear stains around the eyes as well as lick stains around the mouth and helps brighten their coats. Dog vitamins and dog supplements as well as Plaque Off for dogs provide you with the perfect arsenal to keep your doggy healthy.